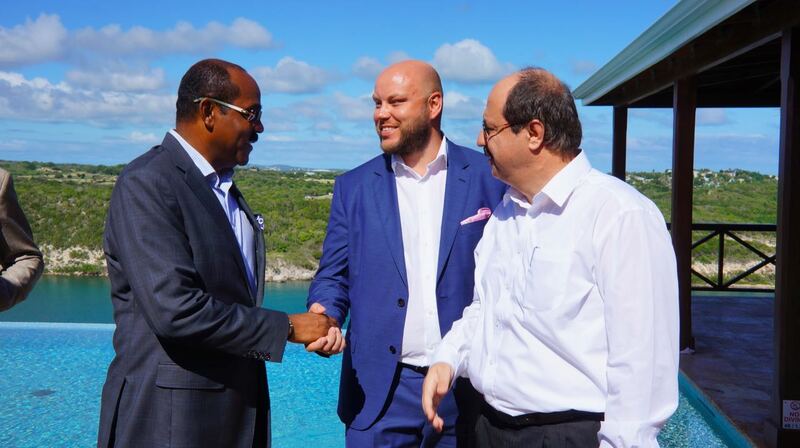 Caribbean West Indies, February 29, 2016	(Newswire.com) - A powerful day for Antigua! The Government of Antigua & Barbuda held the official unveiling of the solar power plant located at the V.C. Bird International Airport. The Sun2Live system allows the country to safely gather, manage, and store energy for optimal use in their goal towards renewable energy development. Funds raised by the Citizenship by Investment Programmes (CIP) of Antigua & Barbuda were instrumental in financing the project.